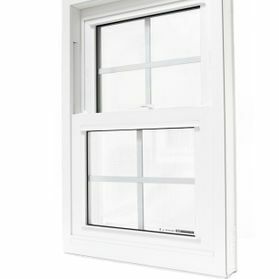 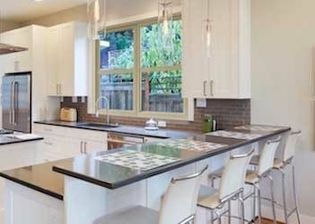 Learn why Regency windows were selected as Most Efficient 2016. 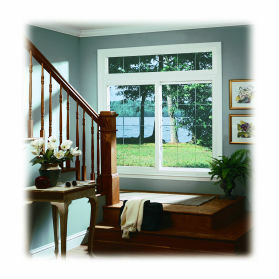 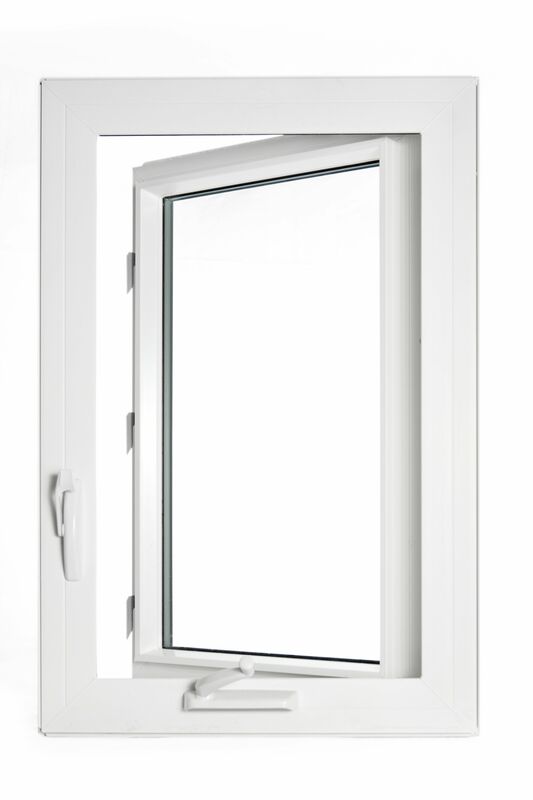 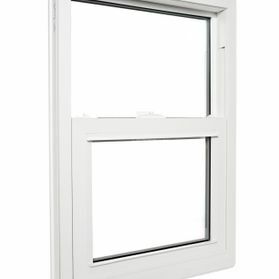 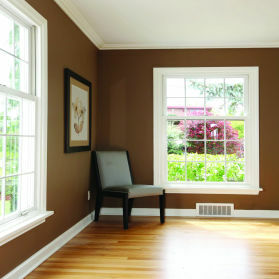 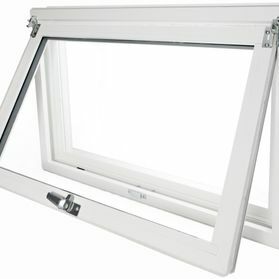 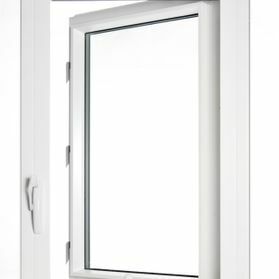 Check out the Regency 400 Series brochure for more information on these windows. 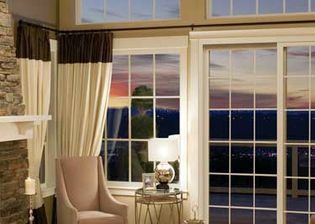 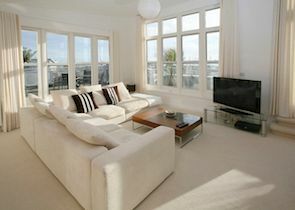 Check out the Regency Windows brochure for more information on these windows. 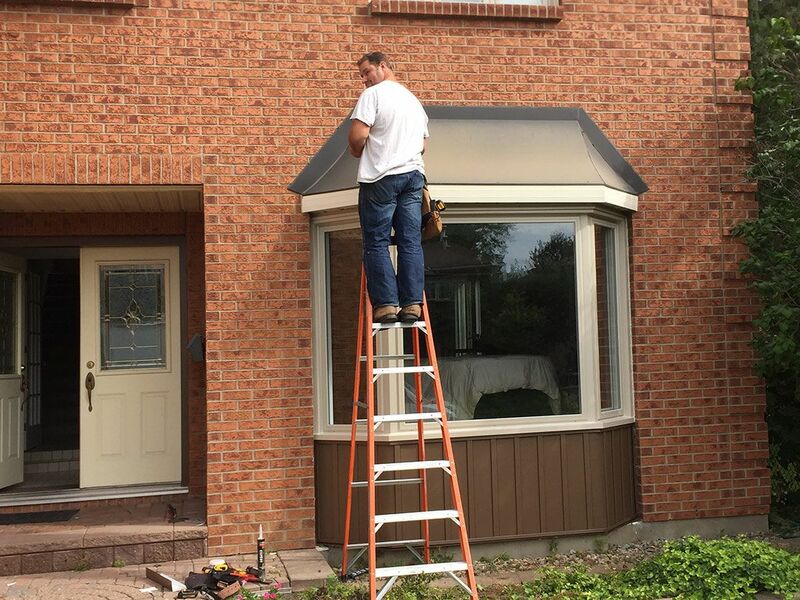 At Ener-Tight Windows & Doors in Ottawa, we carry Regency vinyl windows from Gentek that are the ideal windows for your home because of their easy upkeep and durability. 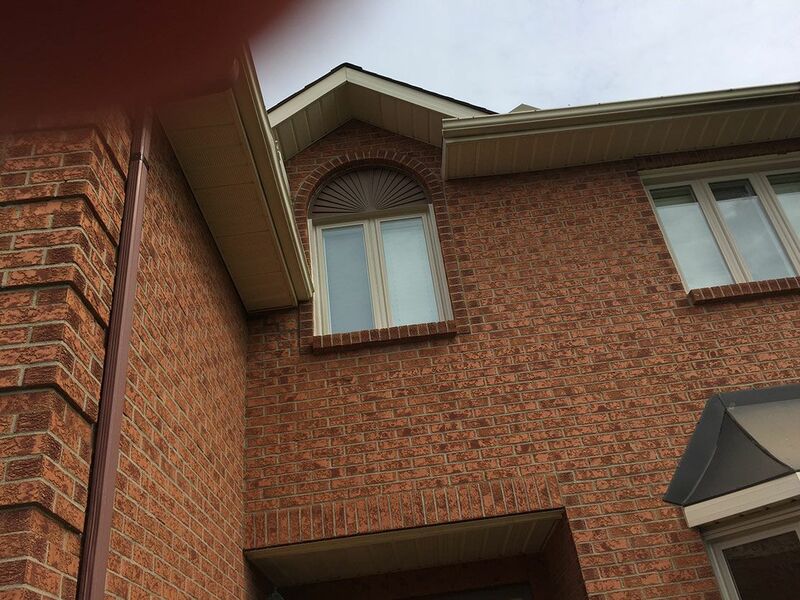 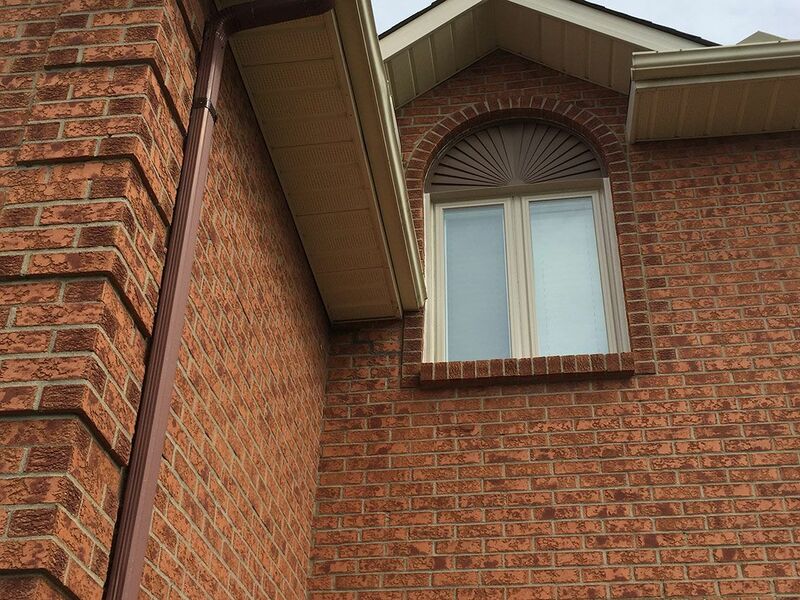 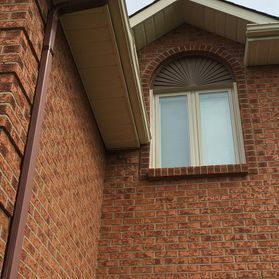 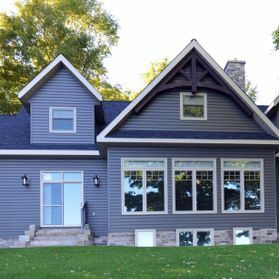 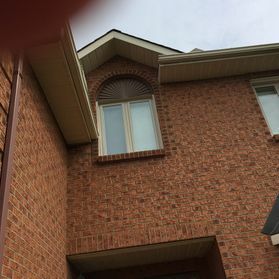 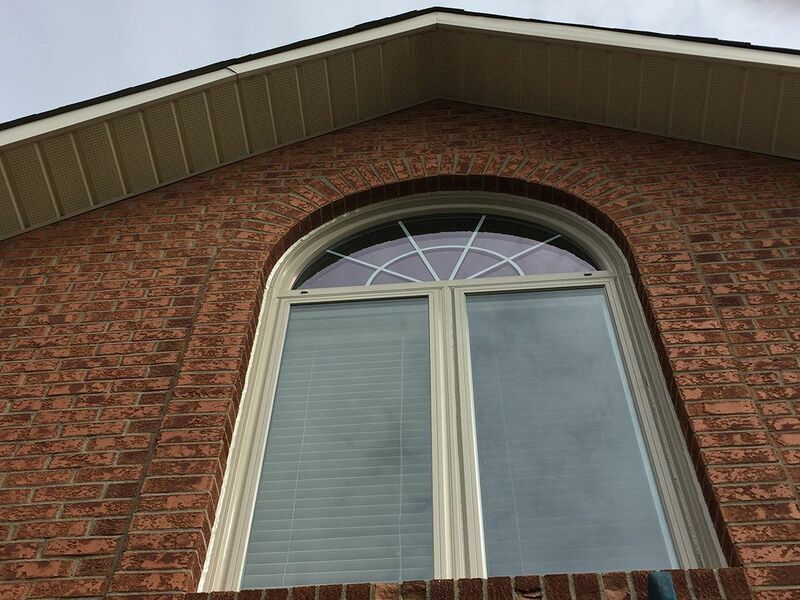 These beautiful residential windows are made in Canada and are created to be exceptionally strong as well as be more energy efficient for your home. 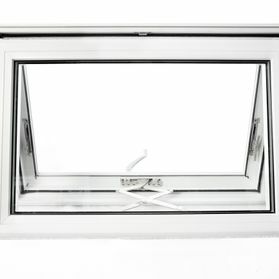 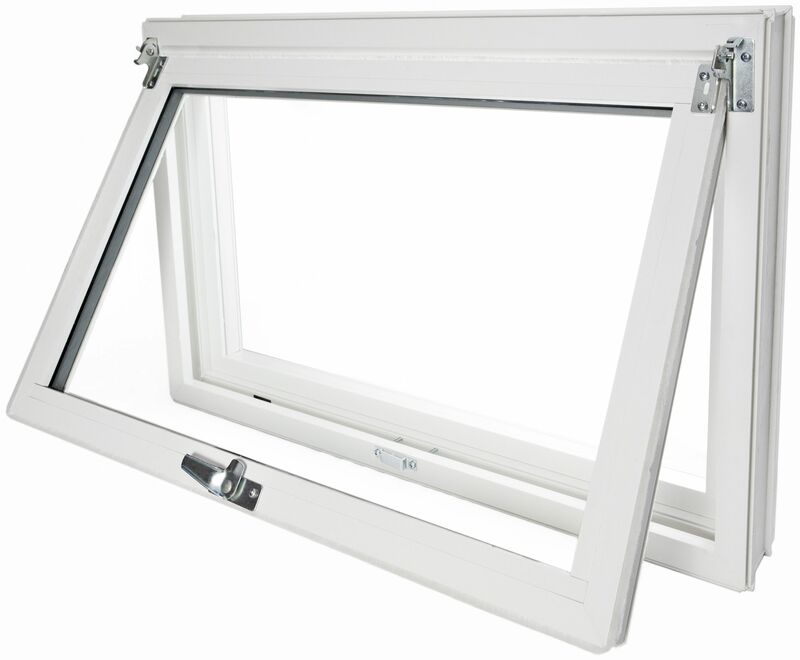 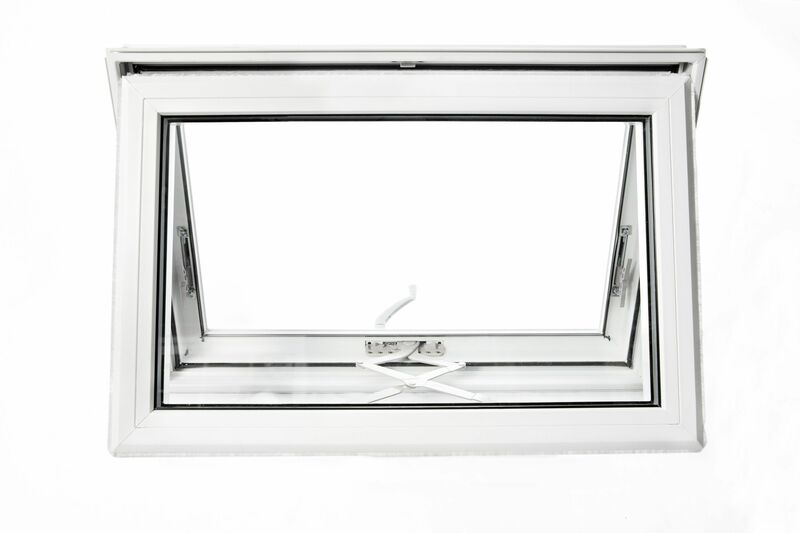 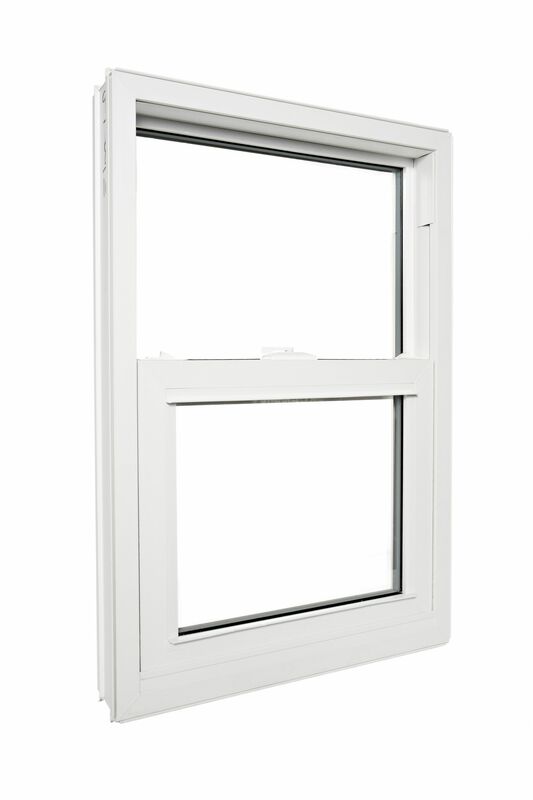 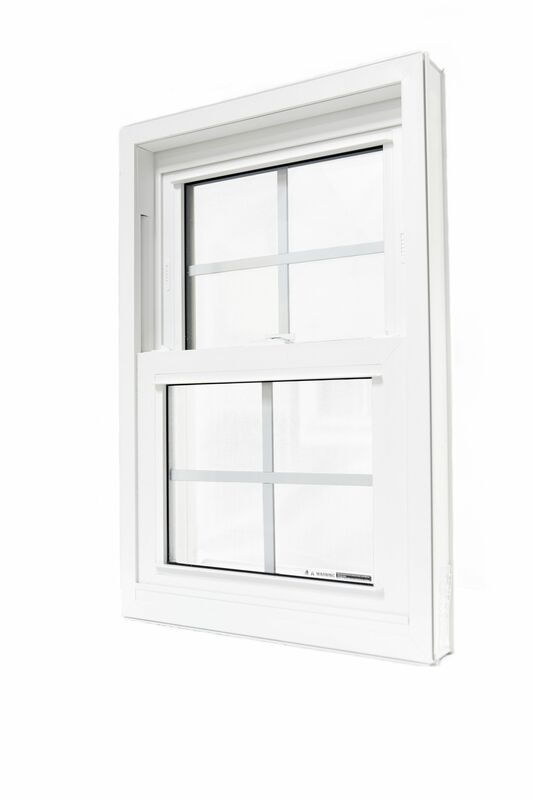 We carry both the Regency line and the Regency 400 Series window line. 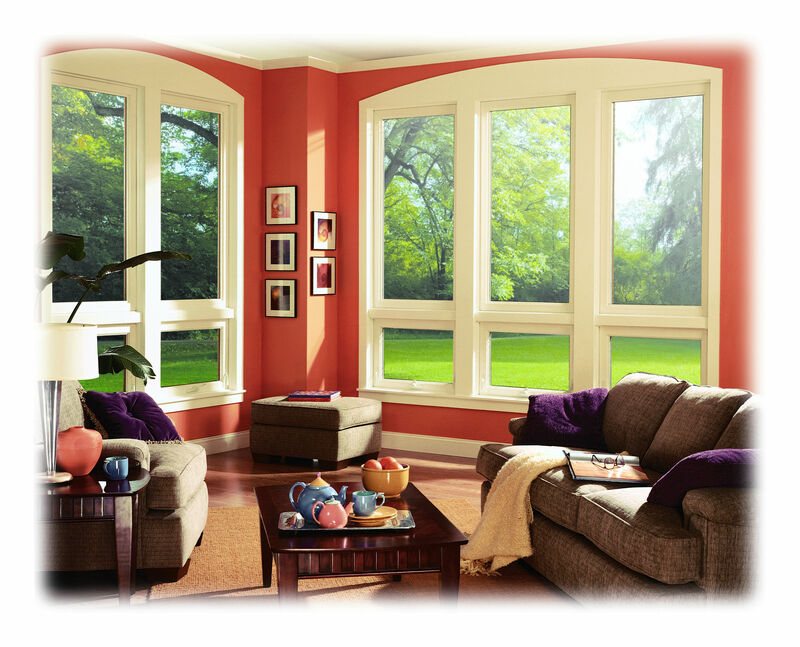 From unique, front-entry doors to classic styles for inside your home. 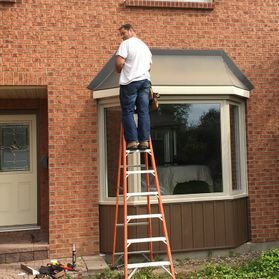 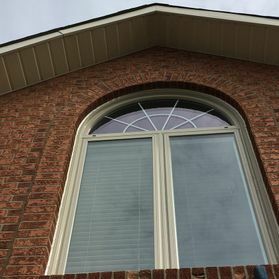 For more information on our residential windows please contact us, or if you would like a free, in-home estimate, please request a quote.